Do you know about SnapTube Online or its Android app version? 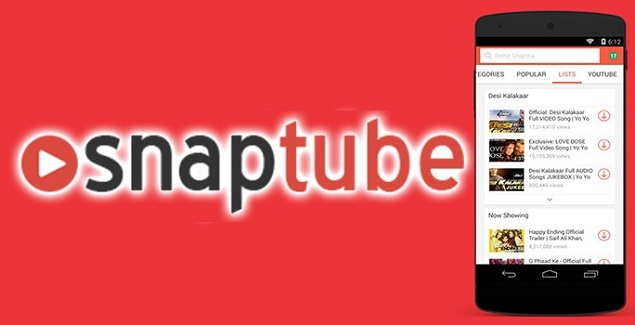 Or do you know how to install SnapTube App on your Android Device? 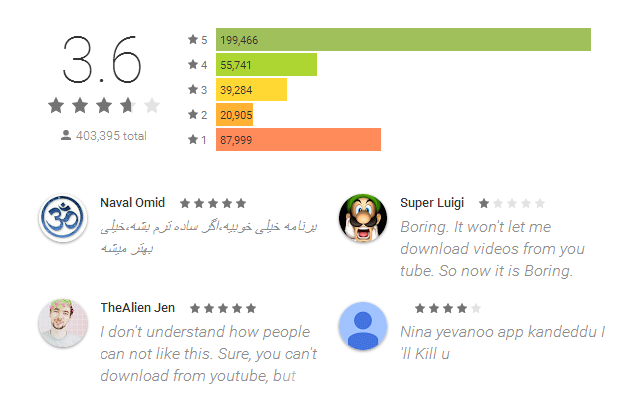 Then let us guide you that Snaptube is a video downloader application for Android system. It is a simple tool which enables you to download any video fast, simple and in a convenient way so that you can play it later without the access to Internet. Snaptube apk download is also available on the internet if you do not want to get the app from Google Store. The amazing app offers great searching options and enables the user to download videos and audios of their choice. SnapTube Video and Music Downloader Features owns the ability to manage the channel in a great way. 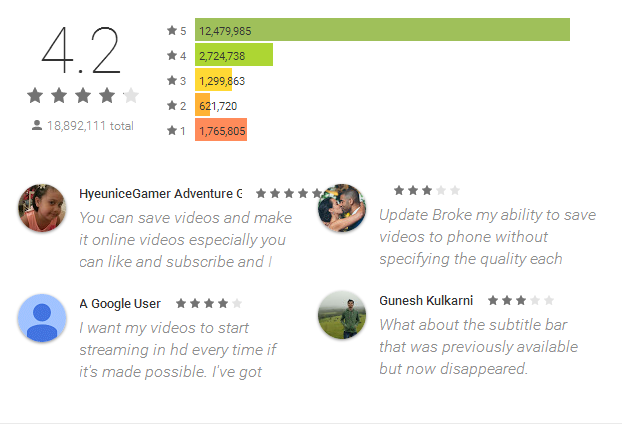 However, there are best 5 Snap Tube app alternatives for Android users which offer same features as SnapTube. 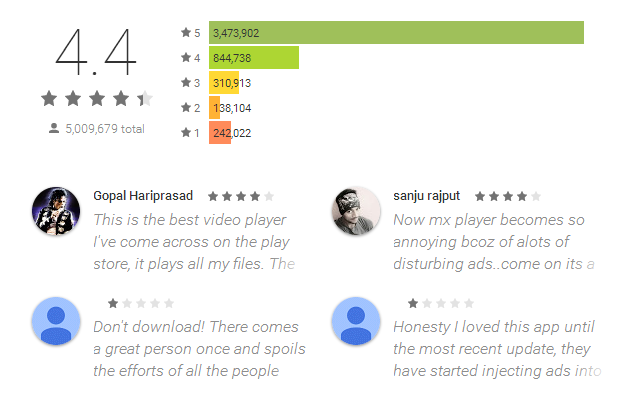 YouTube for Android is one of the fantastic app, which provides the stable performance to all users. Youtube is the stylish app that offers HD quality content, which is easy to search and watch. Watching videos is simple and amazing with YouTube because it provides recommendations, live programming, and trending videos. So browse videos according to your interest with the first and foremost rich content video app. You can download YouTube free on Android by clicking here. HD video Downloader is a free Android Snaptube alternative app, which allows the user to download videos directly by using the internet. Now you can download videos fast on your phone. The interface of the app is easy to use and allows the user to share the video as well. However, HD video downloader does not support most of the sites, but it is ideal for downloading video songs, funny videos or to watch the video. Make your life comfortable with HD video downloader. Click to download. MX Video player is mostly installed in many phones. It owns great nifty features which make it exceptional as compared to other video platforms. The interface of MX player is simply amazing. It is designed to view the video and content quick. Therefore, if you are one of those who wants to enjoy the HD movies, then MX player is well designed. The app offers extreme flexibility to play music videos and movies of any format. So for the super sleek interface, download free Video and Music Downloader MX player for free. Any smartphone is simply incomplete without the VLC Android app. It is the modernized platform with unique features. VLC supports almost any type of media file format. It is the versatile free media players, which support many formats for video. Whether you want to record or stream video or audio, it is the one of the optimal players. It offers exceptional features by playing internet radio as well as TV. Therefore, to enjoy live streaming or to play video files of your choice download VLC, the best SnapTUbe alternative. Do you want to share anything seamlessly? 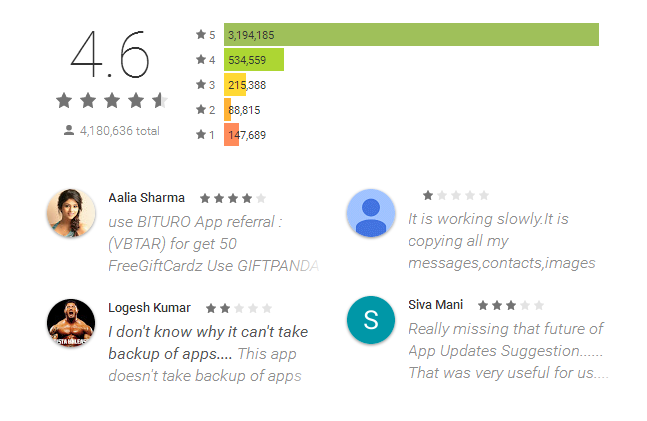 Then without using the internet or Bluetooth SHAREit allows you to share almost anything. 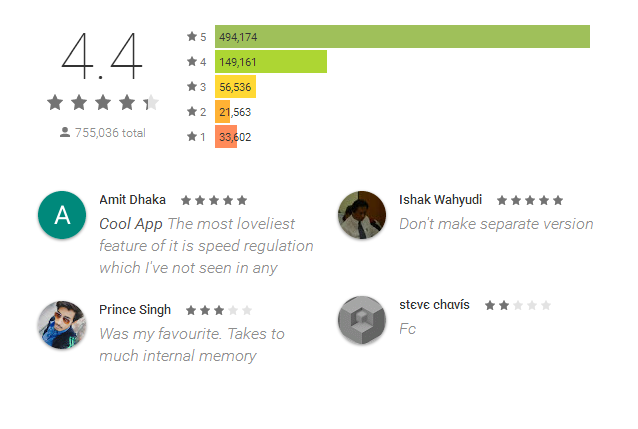 It is one of the worthy apps, which offers transfer speed that reaches up to 2M/s. It enables the user to transfer videos, photos, music and other installed app on other devices. The app supports the cross-platform sharing for tablets, computers, Android devices, and smartphone. Its amazing feature makes it unique. So take full advantage t control the files on your phone and download the app SHAREit. Androidpowerhub chooses these apps because of their unique feature, which will surely assist you. SO stay tuned for more alternative apps that are worth downloading and make your life easy.